Motorola may have had a hand in crafting one of the first devices to run Android 5.0 Lollipop out of the box, but that thankfully doesn’t mean the manufacturer isn’t committed to its existing product lineup. 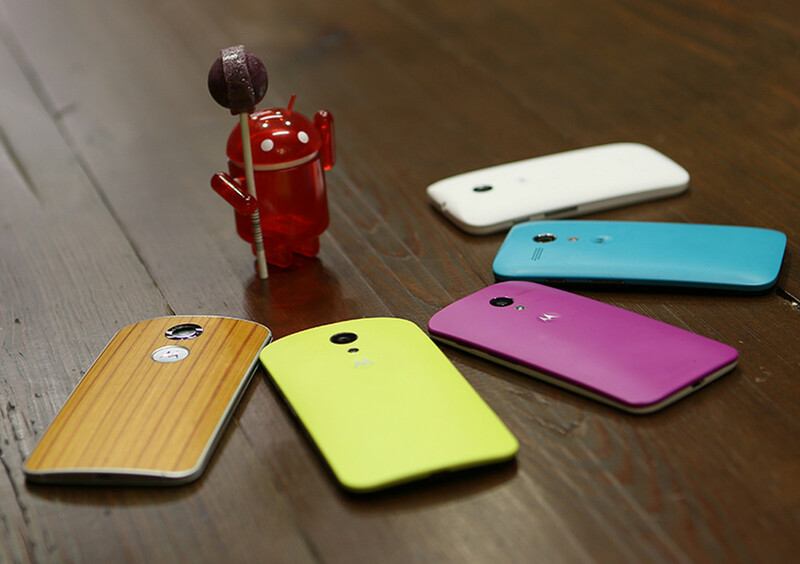 In a blog post today, Motorola confirmed both the older and newer Moto X and Moto G, Moto G with LTE, Moto E, and all three current-generation Droid smartphones – the Droid Ultra, Droid Maxx, and Droid Mini – will receive an upgrade to Lollipop. The updates are probably a ways out, seeing as the Android 5.0 SDK doesn’t drop until October 17. If history is any indication, though, you can expect an incredibly fast turnaround time.